Ever since the Marvel Cinematic Universe really took off, one of the big questions has been how long it could go before it had to replace one of its stars. And Marvel head Kevin Feige has admitted that it’s entirely possible the movies will follow the comics and replace Steve Rogers as Captain America. 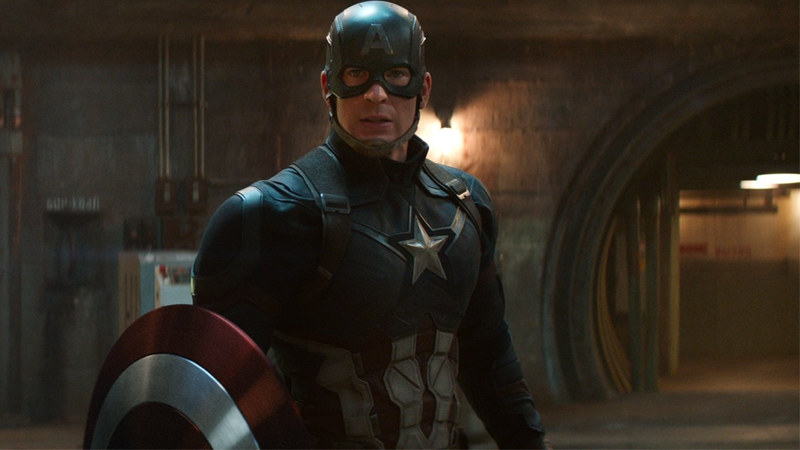 Does a Captain America movie have to star Steve Rogers? FEIGE: I’m not saying we’ll do it in the movie but I’ve read Captain America comics that don’t have Steve Rogers in them. It’s a cagey sort of answer, but it ultimately sounds like Marvel knows it has other people to fill the Captain America role. And, yeah, it’s actually the one role in their roster that has several of the comics identities running around the universe. Both Bucky (Sebastian Stan) and Sam Wilson (Anthony Mackie) have done time as Cap alter ego in the comics, and the shield could easily pass to one of them in the movie universe as well. Honestly, Marvel’s put off the question of how they can keep their interlocked universe going after actors move on for longer than we’d thought possible—thanks to giving Robert Downey Jr. a dump truck full of money when it appeared he was done being Iron Man. So if there has to be a test case for it, Captain America seems like a good one.